White, ABS plastic, lockable. 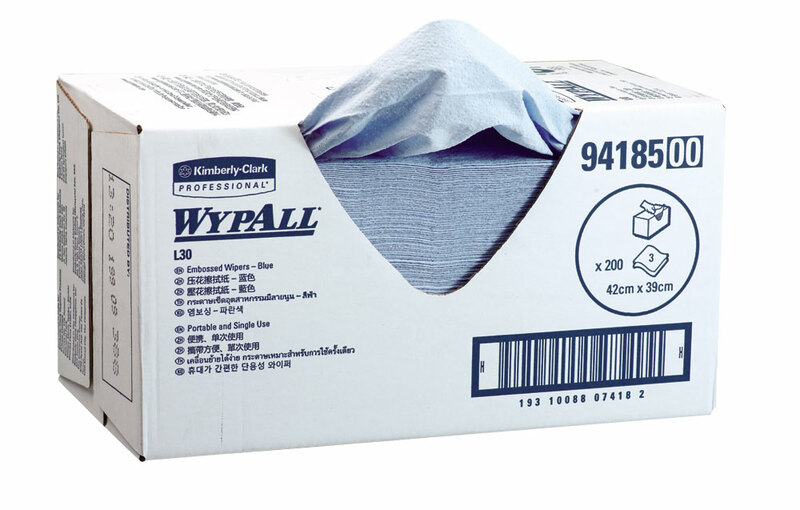 Kleenex® & Scott* Slimtowel is the low maintenance hand towel system. 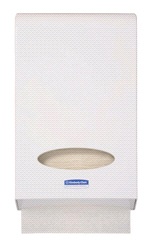 The high capacity dispensers hold up to 600 towels for less frequent servicing, making it ideal for high traffic areas.